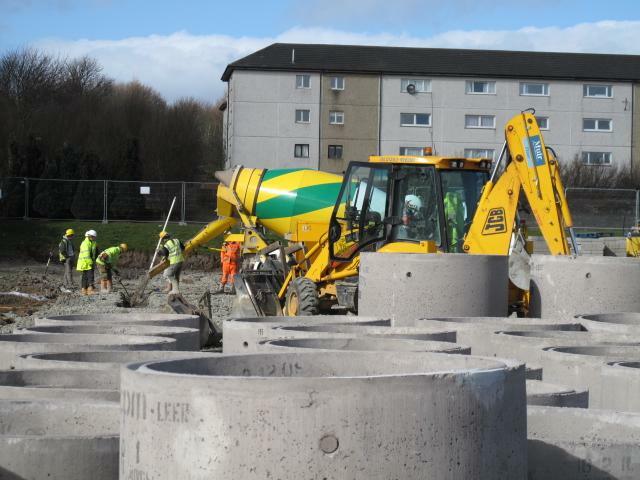 House Building construction sites and building suppliers providing goods and building supplies to house building sites developments – large – medium – small - building site projects are common targets for theft and criminal activity as well as vandalism. 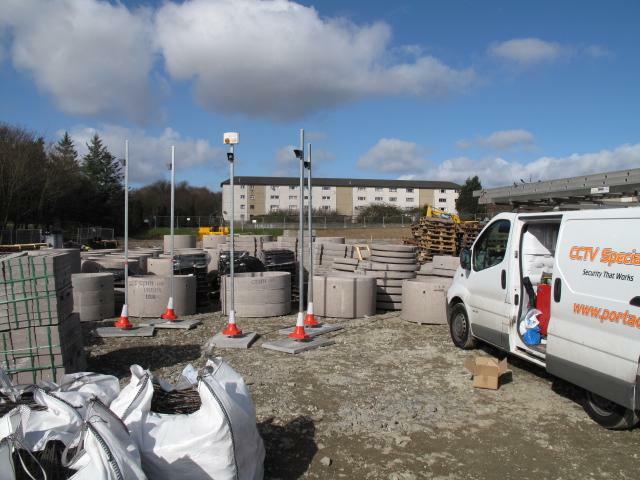 Securing and protecting house building sites from unwanted visitors is now a necessity to stop theft of air conditioner units, water heaters, solar panels, tools, fuel and anything else that is not nailed down are problems commonly faced by house building companies. 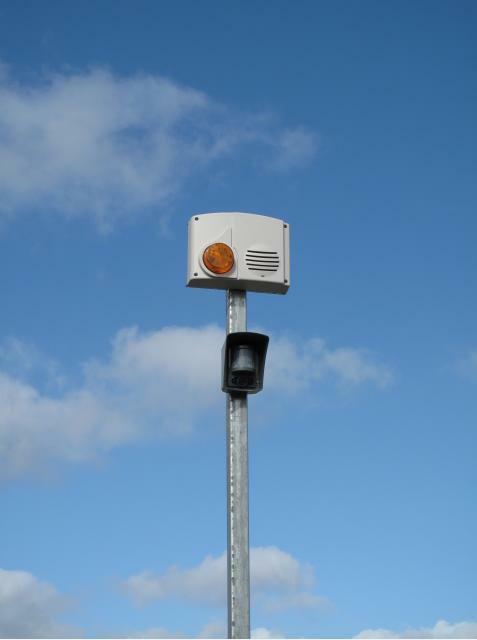 Camvista have now introduced their innovative and very cost effective temporary MeerCams battery powered wireless GPRS mobile security monitoring camera systems to replace the previous traditional house building site security solutions such as manned guarding and expensive CCTV security monitoring cameras systems. 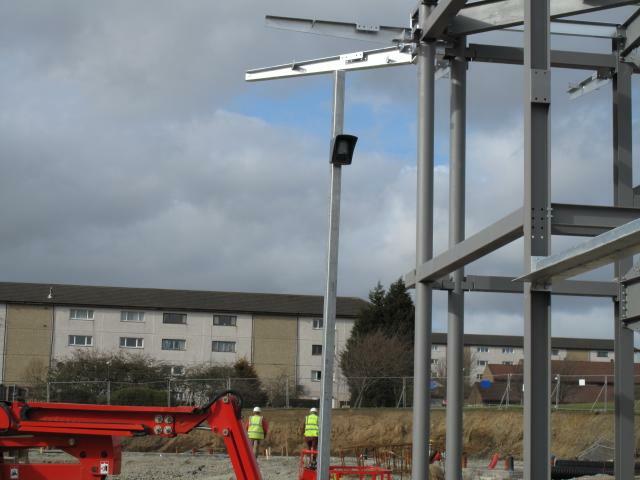 Many of the major – medium – small house building developement companies in England, Wales, Scotland and N Ireland are now deploying the MeerCams as a temporary security monitoring solution to protect and secure their building sites from theft and vandalism and unwanted visitors. 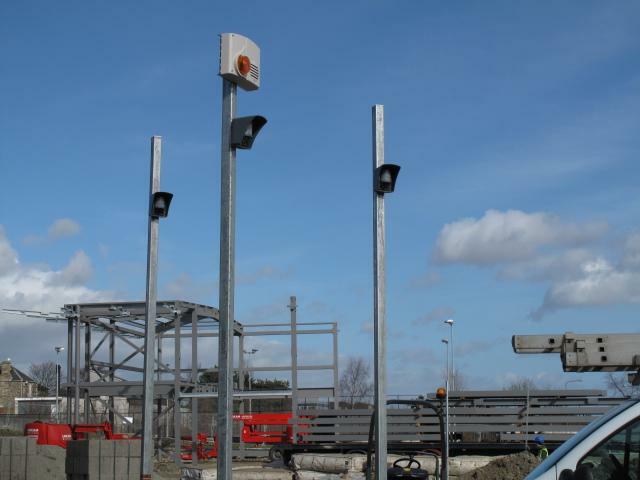 Knocking down traditional house building site security costs by more than 60% on each of their building sites that temporary rent the MeerCams to stop and deter crime. 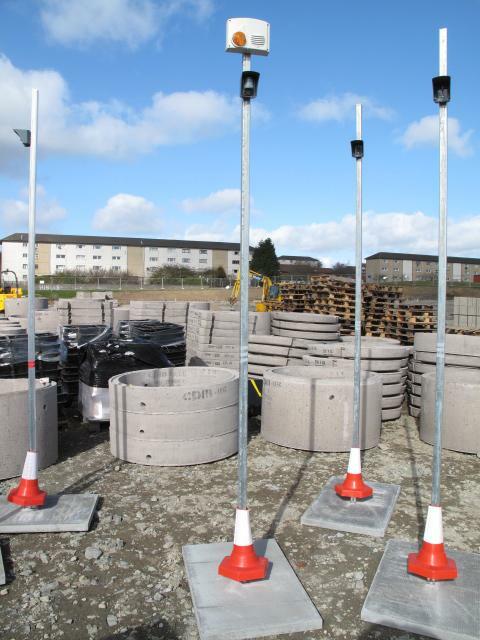 Camvista have a network of resellers all over England, Scotland, Wales and N Ireland who will be happy to rent or sell the temporary building site security monitoring solution – the MeerCams to help protect and secure your current construction site – less than the diesel running costs required to operate a power generator to power CCTV cameras for security monitoring – out of working hours.